This 2 bedroom/2 bathroom has plenty to offer, updated furnishing and more. WI-FI in this condo is a real plus, enjoy days and evenings in the screened in porch with a marsh view-perfect for sipping your morning coffee or your favorite beverage. This condo has a full kitchen, microwave, dishwasher, stove, fridge and a washer and dryer for your convenience. This is truly a vacation condo that you will remember and visit for years to come. Dunes Pointe Plantation is located less than four blocks from the ocean. This professionally managed resort offers the amenities and comforts of home to all vacationers alike. The complex has a large indoor pool, even larger outdoor pool, hot tub, tennis courts and area for picnicking and barbecue grills are a plus! If planning a day on the beach, Dunes Pointe has a cabana for your use at their private beach with restrooms. Not motorcycle friendly. "Excellent location, close to all the things we like to do. Easy short walk to restaurants, shopping and grocery store. Great unit, a little dated but clean and perfect for us. Love the living room and dning spaces with large couch and lots of seating at table. " "The rental experience was quite good. Overall the property was pretty out dated. Nice location and access to the beach was excellent. The bed in the master bedroom was horrible, we ended up sleeping on the couch." 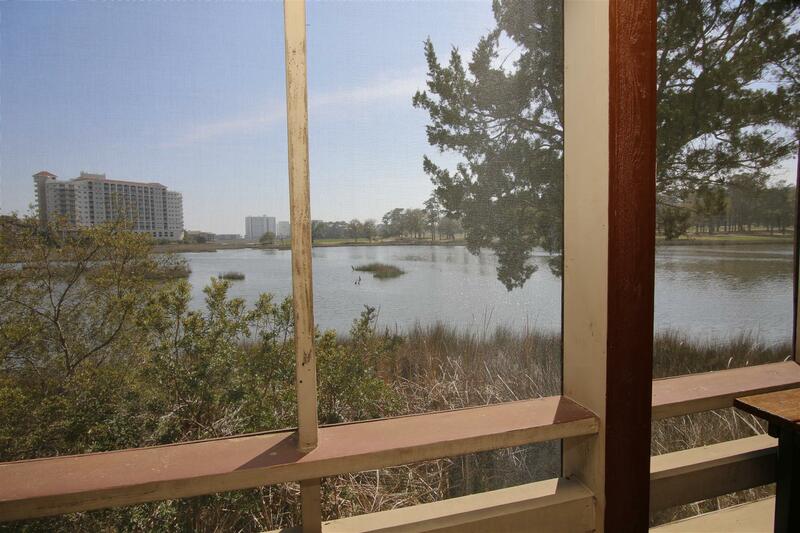 "Loved the view of the marsh from the enclosed deck. The snowy egrets and the heron were beautiful. We all enjoyed the pool and jacuzzi. 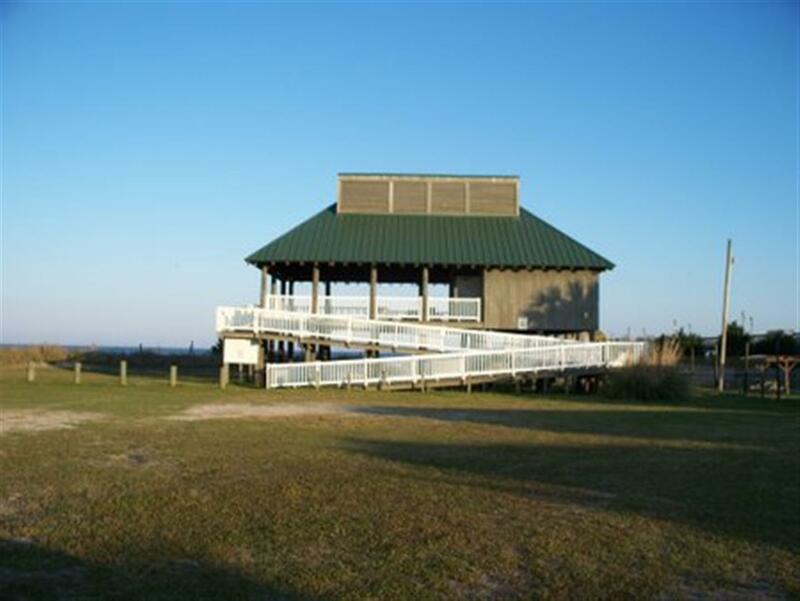 And the beach access and pavilion were a plus." "Enjoyed our stay, very clean, close to all the things we are used to visiting when staying at Apache. " "Our stay was very nice. The only thing I would recommend is that whoever is cleaning for your company checks all areas. In the second bedroom we found stuff behind the dresser and night stand, including a moldy cup. Besides that, everything was great! :)"
"I enjoyed the stay at the condo. It was a little bit more dated than what I thought it should be. As far as the rental company the charges were crazy for cleaning etc and you had to do the dishes and take trash out and still get charged over $200 for those services that seemed a little crazy to me. All in all it was a good stay though "
"The community is very quiet and peaceful. The outside views are pretty nice too. It accommodated my kids and I very well and they loved it. Distance to the beach wasn't bad either. Definitely would come back to visit again. Thanks"
"My whole family enjoyed staying here. The process to stay check in and out was easy. The place was close to places we needed to go. We had everything we needed in room. The only thing I would of changed was the cleanliness of the comforters on the beds. " "We enjoyed our stay in this 2 bedroom unit in North Myrtle Beach. It was clean with lovely decor, fully stocked kitchen and a wet bar....worked great for us. We would definitely rent this unit again and recommend to others. " "Very roomy! Looked exactly like the pictures! Had some issues with the rental place as to giving keys that didn't open things and not getting code for door and had to call to get keys to pool because they weren't given to us but the condo itself was nice! There was some mold around air vents and wish more toiletries were provided (only got one roll of toilet paper for each bathroom and with 6 people that goes fast!) but overall if we go back I will look here again! Far enough away we got quietness but very close to stores and ocean! " "Overall a wonderful experience. We had a little bit of problems with the internet and they forgot to give us the keys for the pool. Both of these issues were handled immediately. We had a difficult time locating the grill, not enough for the amount of units!!! Would definitely go back! " "Very nice and made for a wonderful experience. " "We absolutely loved our stay at Dunes Pointe! It was clean, quiet, and family friendly. We saw so many birds, turtles, & even an alligator in the marsh behind the condo. That made for a very exciting last day! My only recommendation would be a fan for the master bedroom. We couldn't be happier and we plan to return every time we go to Myrtle Beach. " 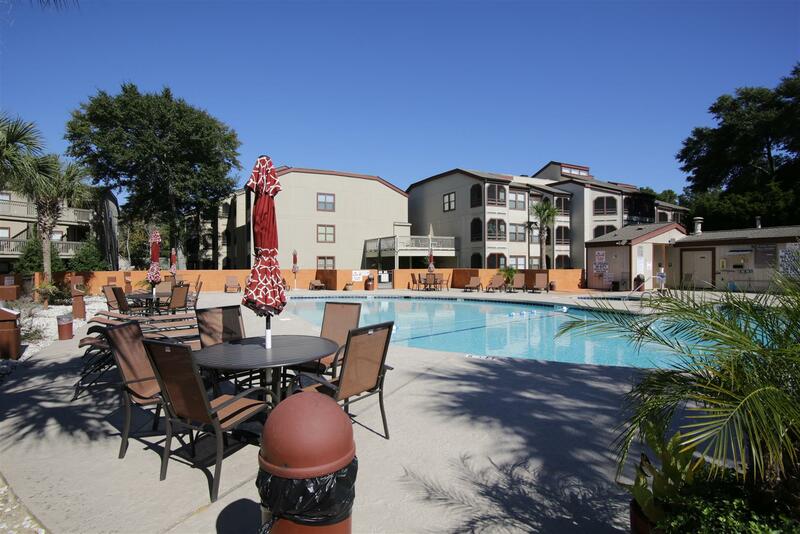 "I really like the complex, it is well kept and inviting. There is only one Negative that I can stay about this complex. The person (Carol) I assume she is manager. I think it is time for her to retire she must think she is a Queen. I was there for 5 month's and there was others that complained about her. If there would have been some way for me to get a different condo in another complex without loosing my money I would have left there. I decided on this stay I was going to buy a condo, as I said I like the complex but I would not buy there just because of her. I did buy a condo down the road from there. They really should make her step down and replace her. " "Working with the rental agency has been great to deal with and the staff is very friendly." "OVERALL IT WAS VERY GOOD, WHENEVER I WENT IN OR CALLED THEIR OFFICE THEY WERE GREAT TO DEAL WITH. I AM A SNOWBIRD, 1st OF NOV. UNTIL APR. 1st. WITH STAYING HERE FOR THIS LENGTH OF TIME IT WAS GREAT ALL THE WAY AROUND. THERE WAS A COUPLE OF MINOR THINGS THAT NEEDED FIXING AND CALLING THE OFFICE THEY HAD SOMEONE HERE TO TAKE CARE OF THEM SAME OR NEXT DAY." "Our family of five visited the first week of June. 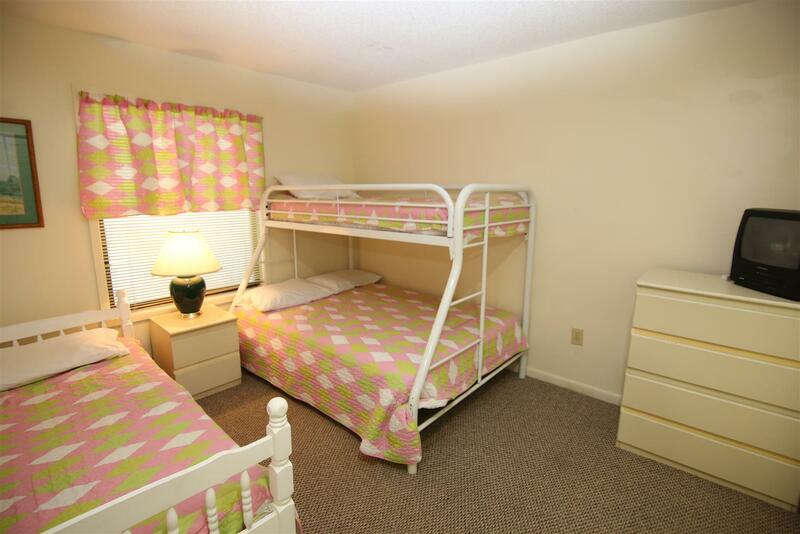 The location was very convenient to all dining, attractions, beach, grocery/gas, etc. The walk to the beach was about 5-7 minutes, but we preferred to drive to the private cabana (1 mile). It was very nice and usually very few people in the cabana so there was lots of privacy. The condo was spacious, clean, and we loved the huge screened in balcony overlooking the marsh (watch for gators). The only negative was that the wifi never would completely connect to anyone's devices. The kids finally got over it. Indoor/outdoor pools also great for keeping kids entertained. The outside of the building could use a little more upkeep (cobwebs, etc) but there were people working on the grounds daily so I know efforts were being made. Great value staying just a short distance from the beach rather than oceanfront. I would recommend making sure you are given your amenity keys and getting directions to the condo and cabana. Maison Rd. off of Lake Arrowhead Rd. has been closed and the GPS tries to take you down in, but it is very easy to get to. Would definitely stay again! "It was the best vacation i ever had." "We had an easy time checking in and the condo was easy to find. We enjoyed our stay very much. " "Our family has stayed at Dunes Pointe the last two summers. Both units we stayed in were very nice. Spacious and comfortable. The washer & dryer were a real plus. Last year the alligators came very close to shore and we got tons of pictures. We loved the beach cabana and the only issue would be the bathrooms at the cabana were in need of updating and need to be cleaned more often. The beach is very close but you're off the main area so it's quiet for a beach resort which we liked a lot. We have already told several friends about the resort and would return next time we visited the area. " "The condo was everything we had expected. The pictures on the web site looked just perfect, and we had stated two years before at another condo across the way. We really enjoyed having the marsh as a view everyday. Thecondo had everything we needed. Loves sitting on the back screened in porch seeing the marsh. The only thing we were confused about that the cleaning people never returned to pick up all the towels and sheets from the renters before us. They where all bagged and ready to go , we left them thinking they would return that day we got there but never did. We never called because we just moved them out of our way. We look forward to renting again and would deffently choose this property again." "Wife and I had a great stay at Dunes Pointe F6. Property was very quiet and relaxing in the first week of May. The condo itself is a great value and is stocked with everything you need for a weeks stay. When we weren't at the beach we spent a lot of time on the screened porch watching the wildlife on the swash that had a partial view of the sunset in the evening. A great perk is having the free parking and use of the private cabana at the beach make sure you ask at the rental office for directions as it is only three minute drive from the condo. Complex is really a great location minutes from the Beach,outlets,Krogers, Barefoot Landing and a great restaurant/bar Bimini Bay Oyster Bar right around the corner. The property also has two pools and outdoor BBQ that we used often. We strongly recommend this property and plan to come back "
"Overall our stay was great. The only complaint was that none of the outside lights at the cabana worked. We really enjoyed the cabana but wished we were able to enjoy it after dark." "really clean, nice weather, it was the second time here and we enjoyed it ... we will come back :)"
"We had a great time at this condo. We're a family with 2 small boys & they had a blast. We'd definitely rent this condo again. " "Enjoyes our stay. Very nice sitting in the screened in back porch watching the wildlife!Outdoor heatred pool ewas a bonus! Very relaxing!!" "Pros- location, beach cabana, size of rooms, price. Cons- popping noise in master bathroom (plumbing?) at random times of the day, and the track meet going on in the unit upstairs." "Great experience! We will come again!" 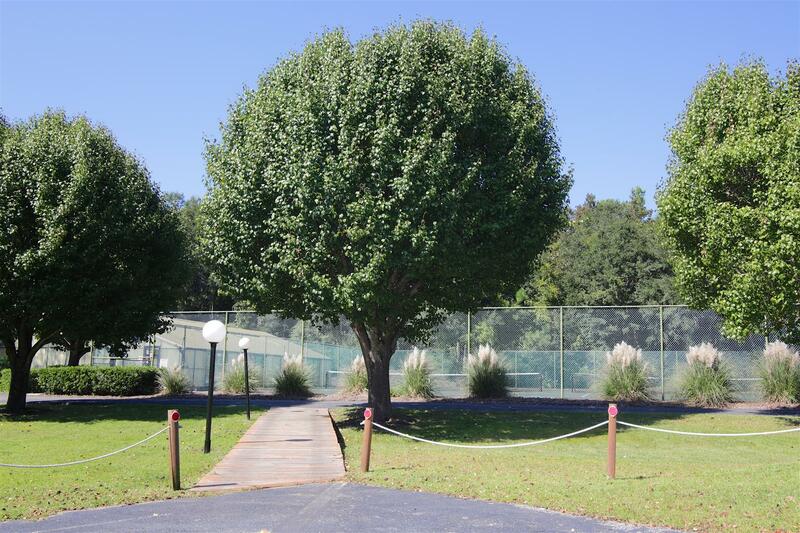 "Great location, close to everything we needed! Condo was clean, comfortable, and had everything we needed for our week stay. Most definitely will do it again!!" "Great location right of 17 in the south end of North Myrtle. Great locaction for golfers, many course are near by. Broadway at the beach was less than a 10 minute drive. The condo was great....pools, hottubs, tennis courts, 2 minute drive to the beach. The condo was very clean and had a balcony overlooking a marsh. I would stay there again. "